Suggested Retail: $49.95 - On Sale Now for $19.95! - You Save $30 (61%)! A quality and versatile Pashmina Shawl that can be worn for dressy or casual attire. 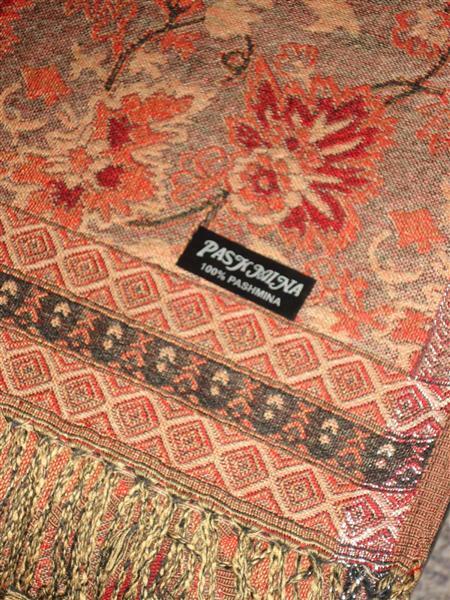 Please see our "About Pashminas" section for additional information.